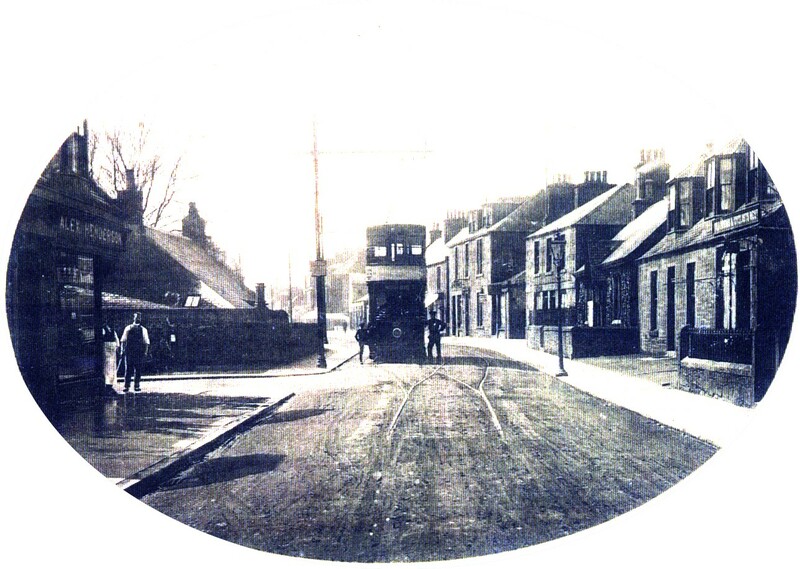 Messrs Balfour & Beattie, Civil engineers undertook the work and by October 1905: Track completed to Monifieth. 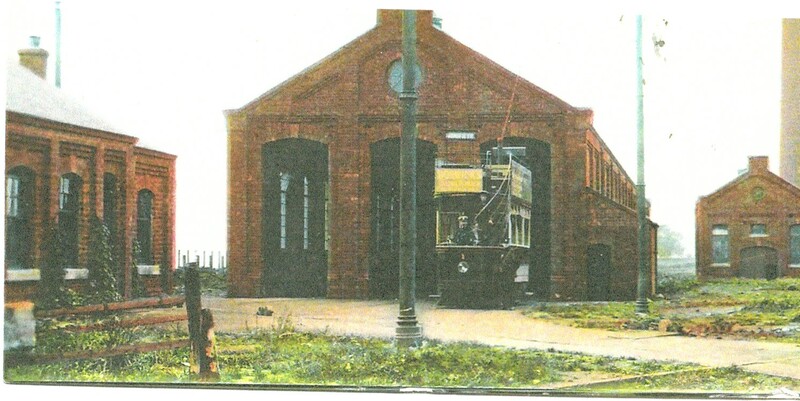 At Milton Monifieth, a car depot, tram shed, power station and offices were built. Later cottages were erected for the staff. Mr James Shepherd appointed as first General Manager. Cars assembled at Milton Workshop by 28th November 1905. 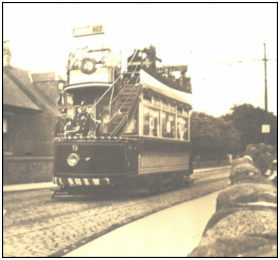 At a trial run over route on 13th December 1905 overhanging branches from trees along the route were considered a danger to passengers on the upper open deck of the tram. Due to these problems the official opening was delayed until Wednesday 27th December 1905. Public service commenced at 2pm. 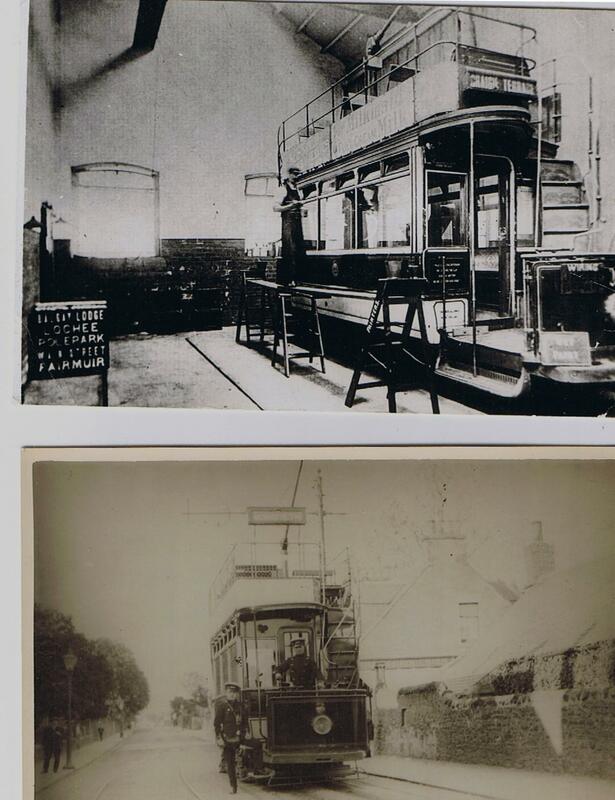 Initial fares: From High St. Dundee to Monifieth. 4 pence. Golfers return: 6 pence if the return half was stamped by the Golf Club. 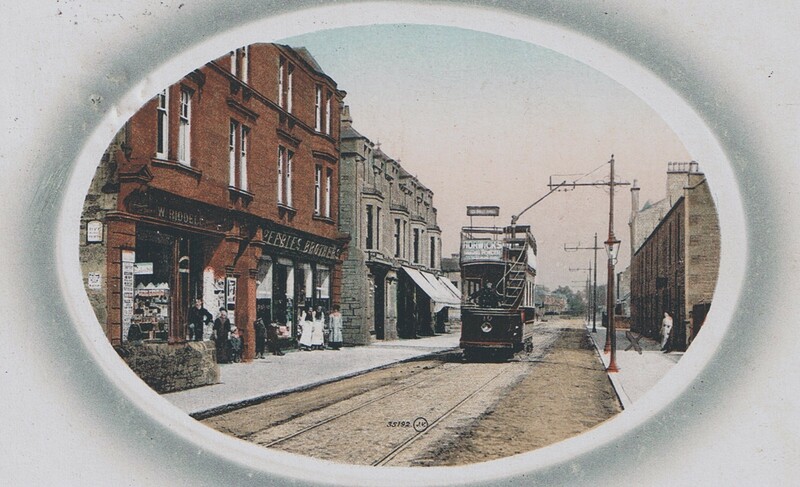 Late Summer 1908: Line extended to Tay St.
Last Tram to Monifieth left Dundee High St. at 10.45pm on 15th May 1931, for Milton. Driver Mrs Rattray, wife of Monifieth` s Provost. The car No. was 13. All cars were sold as scrap. On 7th April 1932, the Company shareholders recommended Voluntary Liquidation and it then ceased to exist. This entry was posted in information and tagged Dighty, golf, Milton. Bookmark the permalink. Additionally, the blog loads very quicxk for me on Firefox.